This guy just turned 2 1/2. This girl turns 2 months. 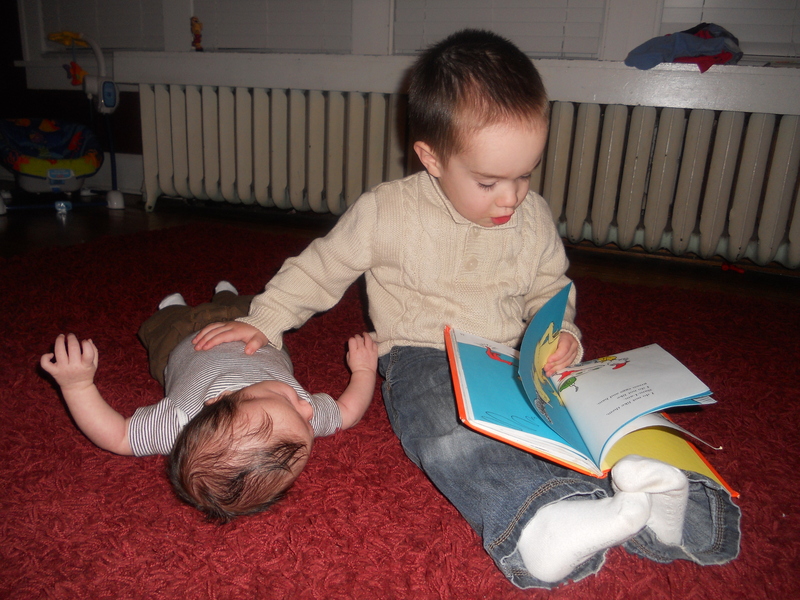 I hope they’ll be best buds forever. 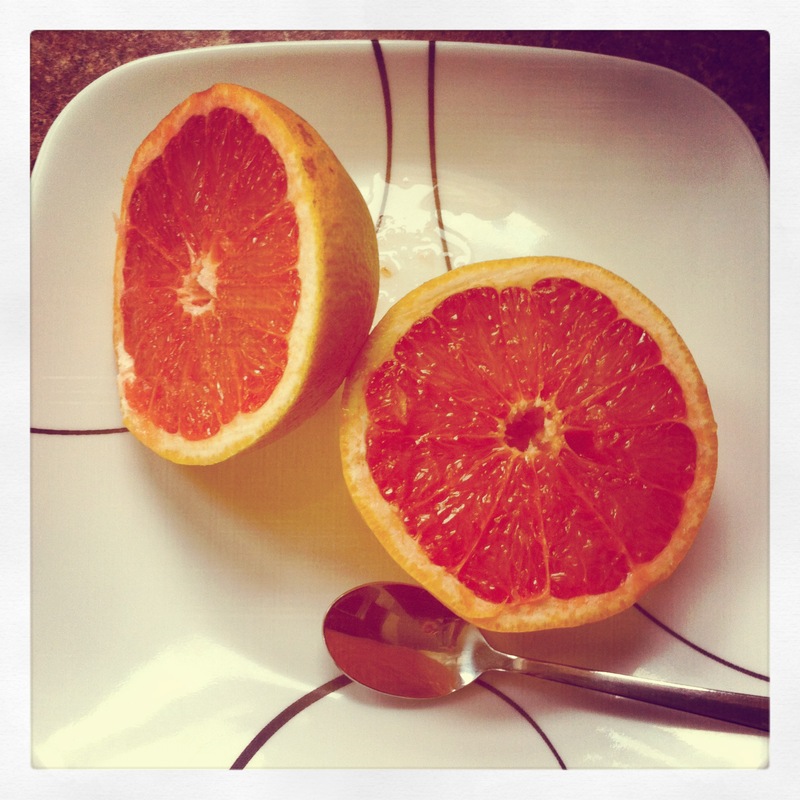 Grapefruit. I love winter purely for these babies. I bought an 18 pound bag at the store yesterday. CAN’T. GET. ENOUGH. 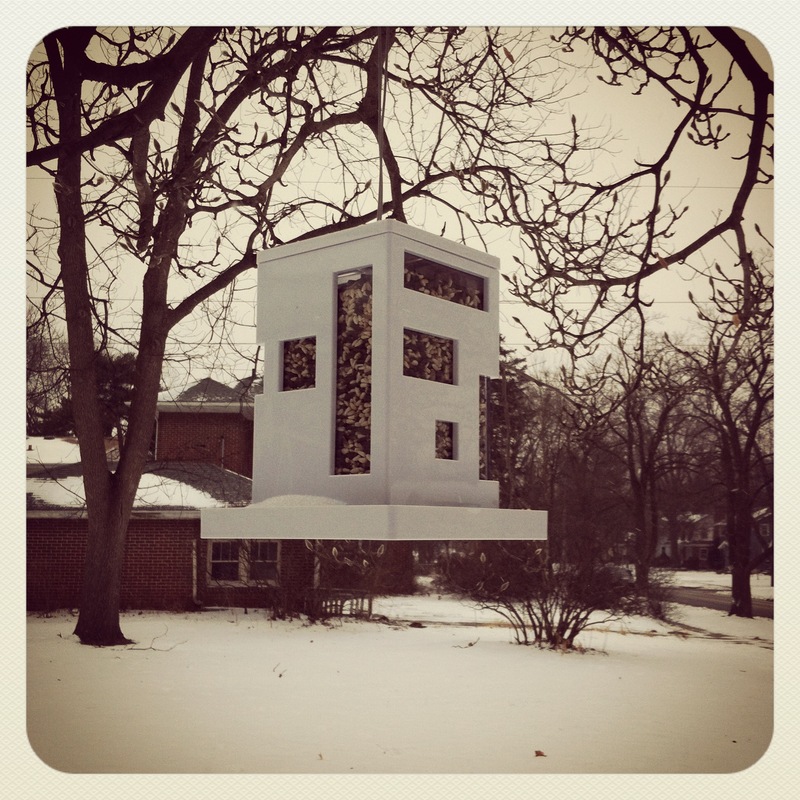 My new modern bird feeder. So far we haven’t seen a single bird yet, but the squirrels dig it. Damn squirrels. 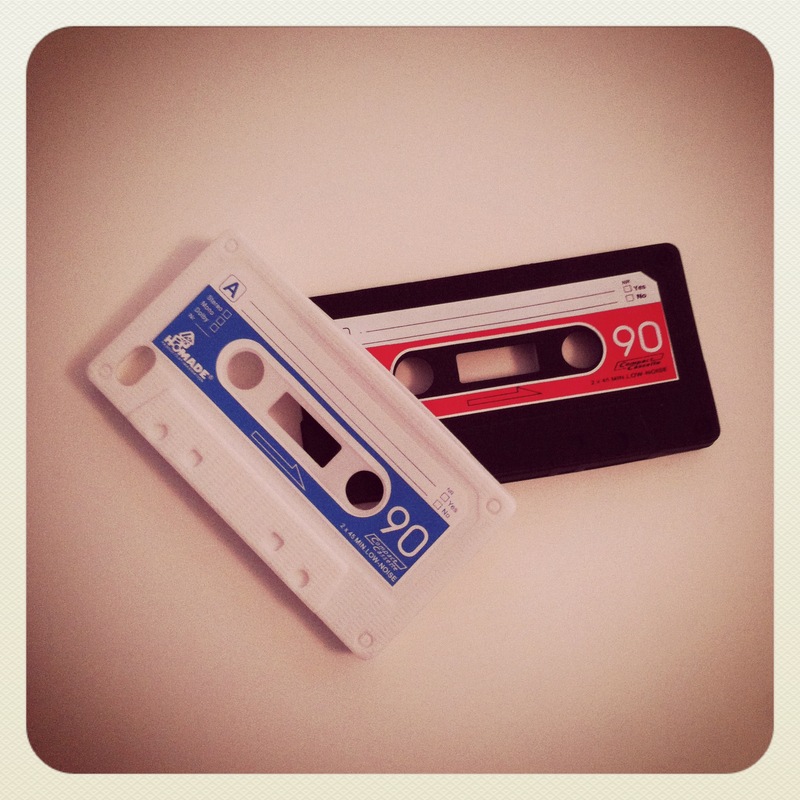 Iphone covers that look like cassette tapes. Hilarious. Takes me right back to the days of sitting in my room listening intently to the radio waiting for THAT song to come on so I could push record on my tape player and listen to it OVER and OVER and OVER. Josh thought I should write a playlist on them. Hmmmm…..BoyzIIMen (be still my heart), Janet, Babyface, TLC, Mariah Carey (Notice a pattern? I dreamt of being a back-up dancer for Janet Jackson. Aspirations I tell ya.) You’ll be happy to know my taste in music has definitely changed. 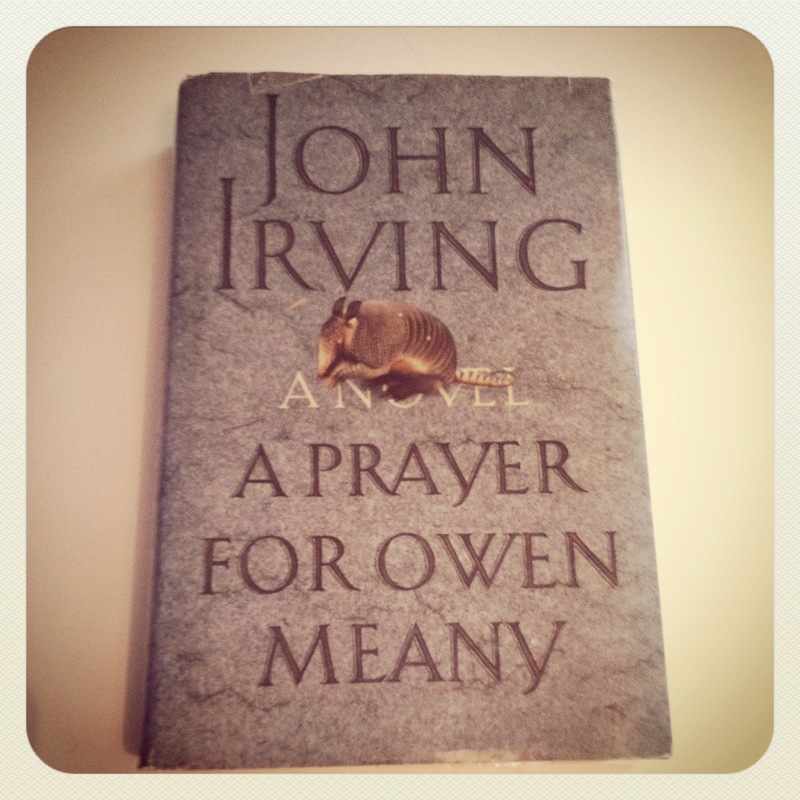 A Prayer for Owen Meany. One of my favorites. I’ve read it several times and each time it’s just as entertaining. Pick it up. Sorry, you can’t borrow mine. You’ll definitely want to own this one. (If you’re not much of a reader, rent Simon Birch. It’s the movie version of this book. Although the movie’s great too, the book is ALWAYS better). This combination of loveliness. 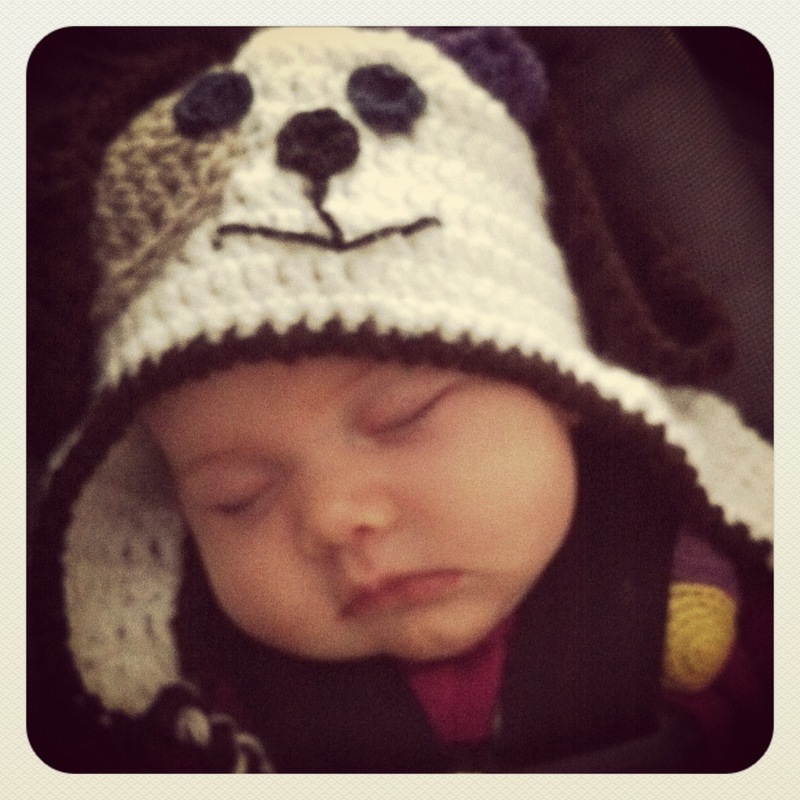 The hat, the cheeks, the smoochable lips, and the fact that she’s sleeping without being held (that’s a rare thing around here). Car seats are magical. First off, happy new year! Whew! I feel like it’s been a whirlwind last several months and so far 2012 is looking quite crazy too. Sorry for the lack of blogging-little sis is going through the “you CANNOT put me down or I will scream until my lungs give out” phase. (And no, the moby, sling, bjorn don’t help. She wants to be held held). It’s been next to impossible to do ANYTHING until Josh gets home at night and by then, I’m too tired to do anything but sit and stare at the tv. Anyway……I’ve had several people tell me I left them hanging after my IEP blog and I wanted to fill you in. Turns out, Gav’s teacher JUST DOESN’T UNDERSTAND autism. Our meeting went WAY better than expected and she asked a lot of questions. She WANTS to know, she’s just never been educated. (I have several teacher friends and they’ve chosen to get more training in the areas of special needs-apparently it’s not required. A sad fact in this day and age when autism and behavior issues are so prevalent). A huge thanks to my friends who DO care about their students as individuals-you guys are awesome! But let’s rewind a bit. Remember when Gav got left on the playground? That incident and several other less catastrophic issues left me feeling SO dissatisfied with Gavin’s school, teacher…..the whole public school system really. I happened to have lunch with my bestie not too long after that and she was telling me the troubles she’d been having homeschooling her oldest son and a resource center they had found here in town that had been helping him immensely with his school issues. (Some of his struggles are the same things Gav struggles with). And it sounded like just what Gav needed- a quiet environment with a one-on-one tutor who builds the curriculum around his specific strengths and weaknesses. After talking to her, I had such a sense of urgency that we needed to give this place a shot. I felt like we’ve already exhausted all our other resources. I couldn’t believe in all my research and therapies, I had never even heard of it before. I called the next day and Gav had his 4 hour (!) evaluation three days later. We met with the director to go over his test results and one of the first things she said to us is, “This kid’s not autistic.” To her, Gavin was presenting as someone who has language processing issues, but definitely not autism. 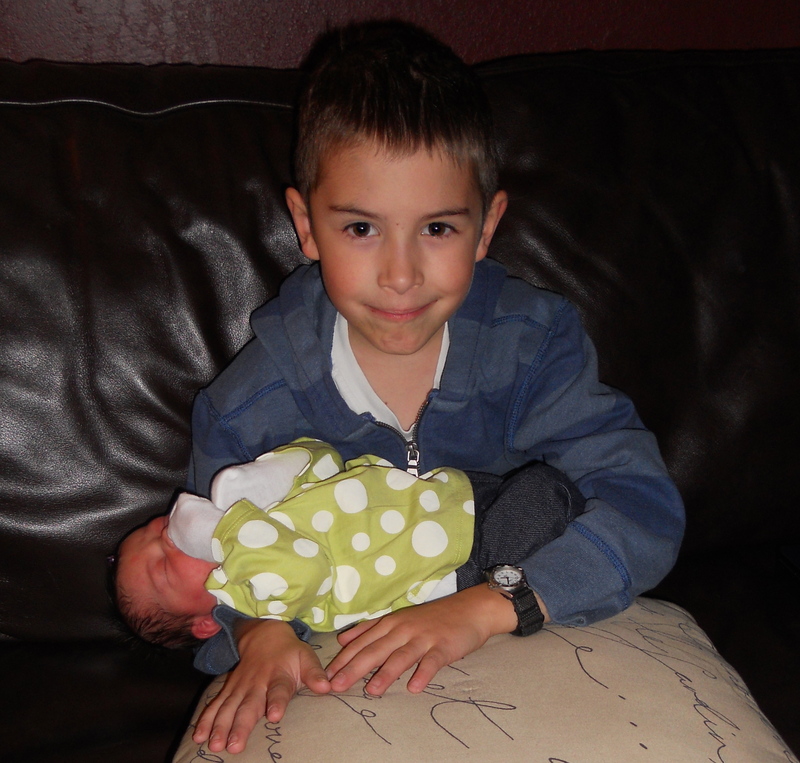 She felt like once his processing issues were dealt with, he would absolutely have no trouble keeping up in school. Everything would start to flow out of him and what’s trapped inside would finally be able to come out. HOPE. She had given us hope. Not that we didn’t have it before, but some of these day to day struggles can really muddy the water. Gavin starts there tomorrow. 2012 is looking to be bright and promising for this young man.